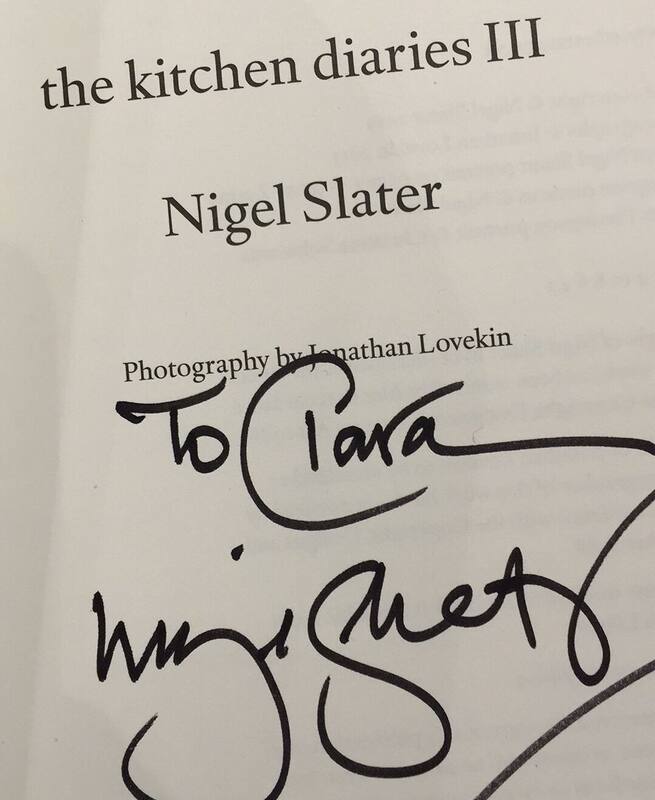 What are the odds that my food-author hero would be signing his new book in London the very day I arrive? This is magic, my friends. I have no other word for it.